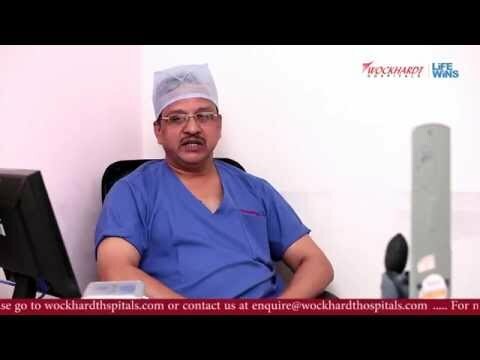 Dr. K. G. Jayaprasanna is one of the few practitoners who has learnt and practices Cardia-thoracic and Vascular Surgeries from renowned centers within and outside India. After obtaining training in Cardia-thoracic & Vascular surgery from the All India Institute of Medical Sciences, New Delhi, he worked in top centers like the lndraprastha Apollo Hospital, Delhi, The Royal Adelaide Hospital and The Prince Charles Hospital, Brisbane, Australia. He has exposure to more than 10,000 Cardio-thoracic and Vascular surgeries, of which he has performed about 6000, independently. At the Royal Adelaide Hospital, he even gained expertise in complex aortic and minimally invasive cardia-thoracic surgeries.